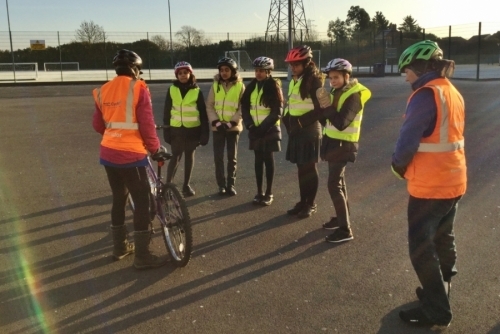 Over 3 days in December, 18 pupils from years 7 and 8 have been undertaking Bikeability training at levels 1, 2 or 3. 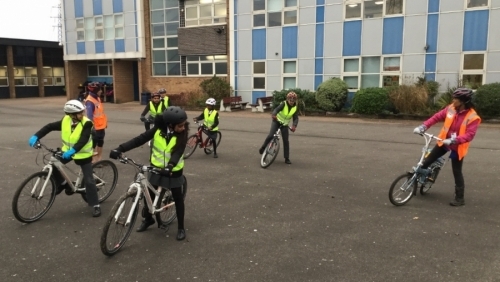 Despite the cold weather they have had a great time and have learnt how to be better and safer cyclists. 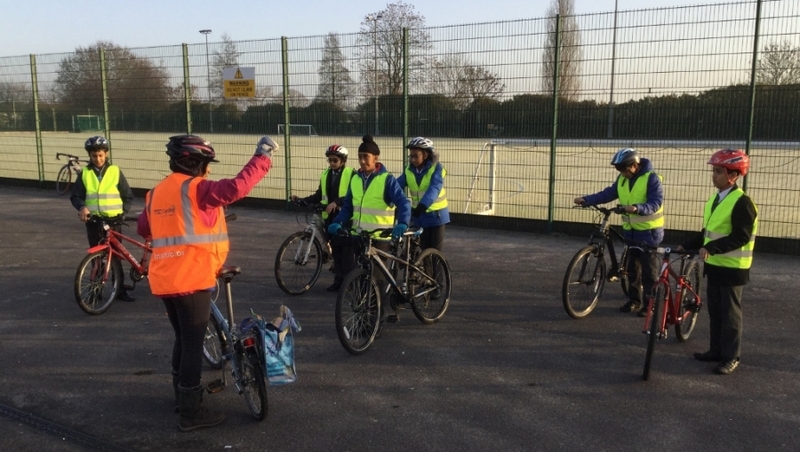 The feedback from Cycle Experience, the trainers, has been excellent. 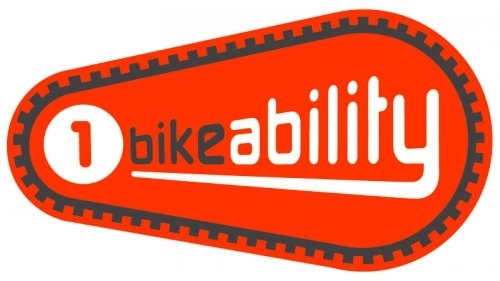 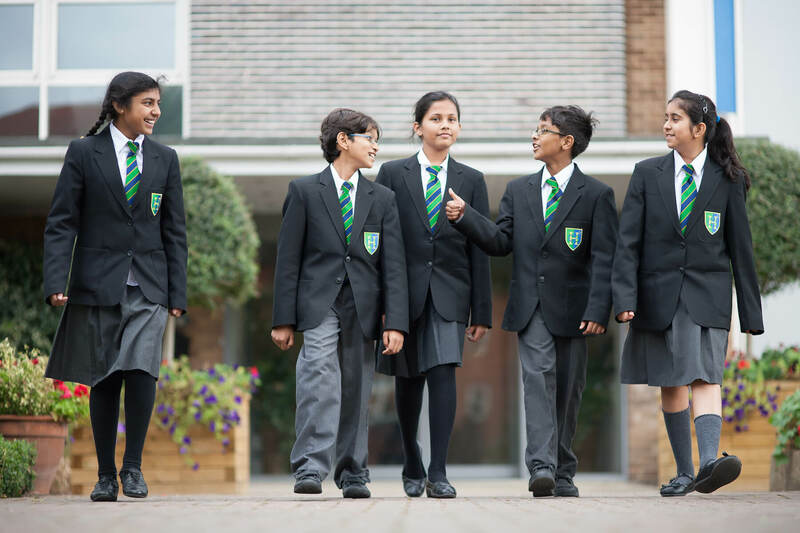 We will hopefully receive further funding to run the scheme again in the future.